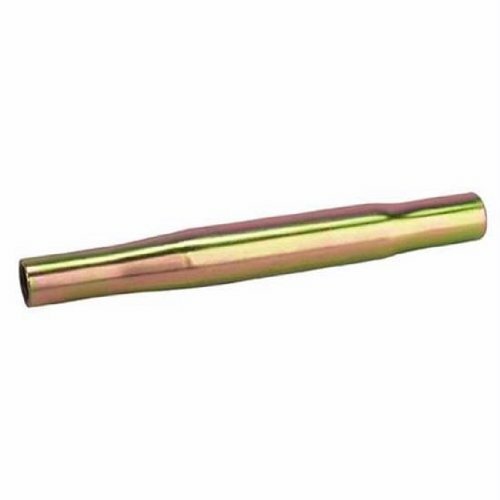 SRP 3/4" x 13" Steel Swage Tube -19513 Each 3/4 thread steel swaged tube has a 1 O.D. tube, 0.095 wall, and 3/4 RH and LH fine threads. If you have any questions about this product by PRP Racing Products, contact us by completing and submitting the form below. If you are looking for a specif part number, please include it with your message.